باستخدام هذا الموقع فإن توافق على شروط الخدمة وسياسة ملفات تعريف الارتباط. نستخدم ملفات تعريف الارتباط لضمان تقديم أفضل خدمة ممكنة. MELKSHAM, UK, 21 February, 2019 – Cooper Tire Europe has introduced the new Discoverer All Season tyre to its range, designed to deliver reliable traction in unpredictable weather all year round. 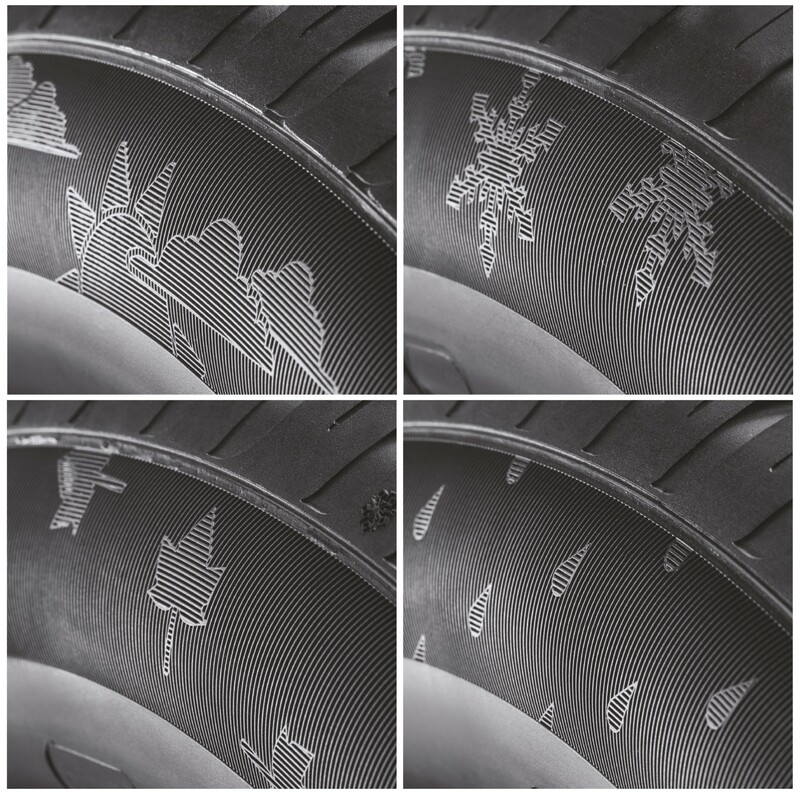 Developed in Europe specifically for European roads, the new Discoverer All Season comes in a wide range of sizes and is severe weather rated, displaying the trusted three-peak mountain snowflake (3PMSF) symbol on its sidewall. The Discoverer All Season offers high levels of grip over a wide temperature range, due to the incorporation of the latest all-season silica and resin technology. Attaining a B label grade for wet braking, both lateral 3D siping and grooves in the tyre provide effective water evacuation. An interlocking centre rib also helps to avoid aquaplaning and assists maintaining steering response. An optimised tread block sequence reduces the noise generated by contact with the road (to 71db), and the refined construction ensures a quiet and comfortable ride to suit all conditions. This all-new tyre has been built to last and to deliver superior wear results. With durable compounds and advanced construction delivering an even footprint, the Discoverer All Season provides 20 percent plus better tyre life than an established competitor, as demonstrated in recent independent tests*. * Results from independent 2018 testing performed in the UK by PT & A on Cooper Discoverer All Season tyres and comparable tyres of a leading European tyre manufacturer on a VW Golf 1.6. Trademarks cited in this document are the intellectual property of their respective owners.